I have been a wedding officiant in Los Angeles for many years, and I have officiated weddings of all kinds, including civil weddings and religious weddings, all over Los Angeles County and Orange County in many Burbank Glendale Wedding Locations. Consider for your own wedding location, Morton’s, The Steakhouse Burbank, a wonderful Southern California wedding venue that you might consider for your wedding. Morton’s steak house is widely regarded as the world’s best place for steak. 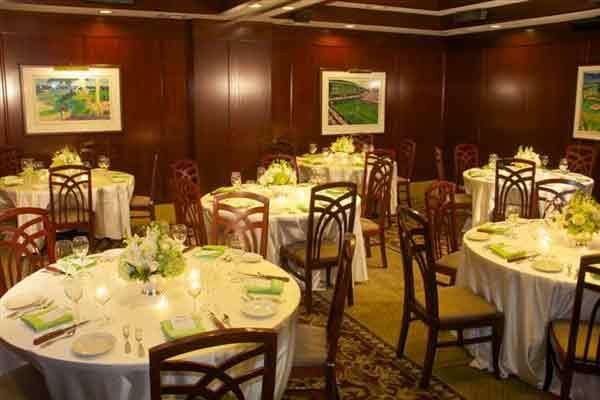 There are several private rooms for an elegant wedding reception. The best service will impress the guests at your Burbank wedding. If you are thinking of having your wedding ceremony or reception at Morton’s, The Steakhouse Burbank or anywhere in Los Angeles County or Orange County California then consider having the Officiant Guy be your Burbank wedding officiant.